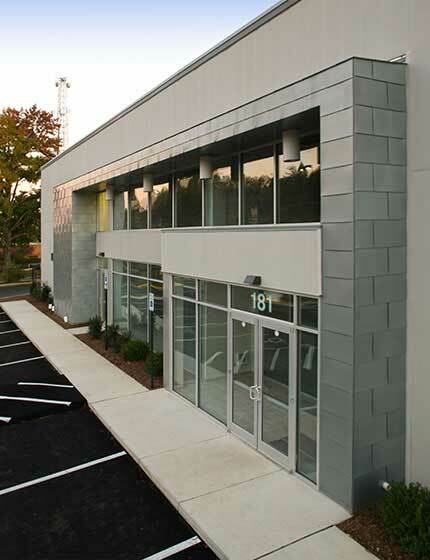 Unlike repair centers that are as utilitarian in appearance as in purpose, this project for a forward-thinking client took the pioneering approach that the customer deserves the best and most complete experience. Thus, the customer areas are attractive while the mechanics of the collision center are designed to maximize work flow. The result is a building that draws heavily on zinc and steel (materials evocative of car engines) applied in an artful way and a waiting area full of natural light and sophisticated finishes. 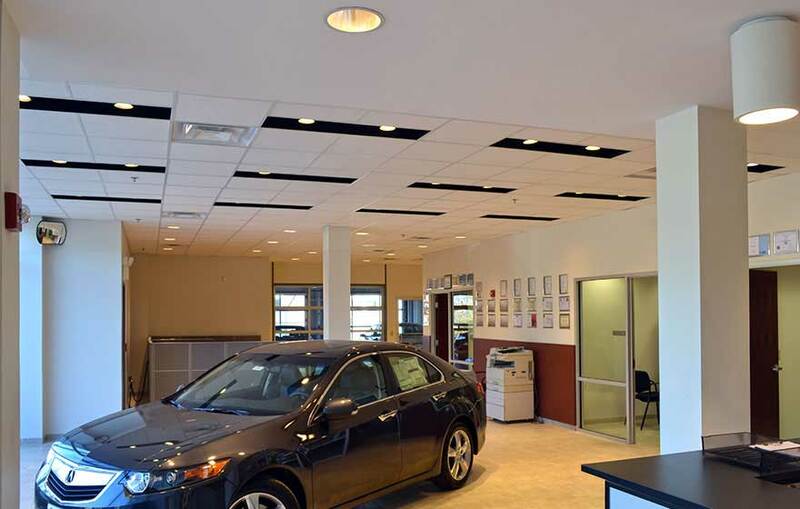 The design of the collision repair area was so successful that work is completed faster than other local garages without sacrificing quality of service.